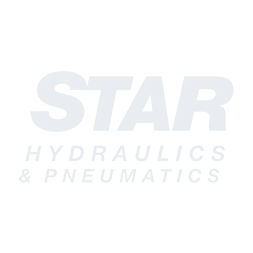 We are pleased to announce that Keith Cauldren has joined Star Hydraulics as our new Director of Sales and Marketing. With Star experiencing a growth of over 50% last year, Keith’s industry experience with Sales and Marketing will be very beneficial to Star and our customers. In addition, his knowledge of organizational transformation, leadership and operational excellence will help take us to the next level. Keith has over 20 years of experience with Fortune 500 companies in sales, sourcing and operations. Prior to joining Star, Keith was involved in our industry as a Sourcing Leader at W.W. Grainger, Inc. in Northbrook, Illinois.